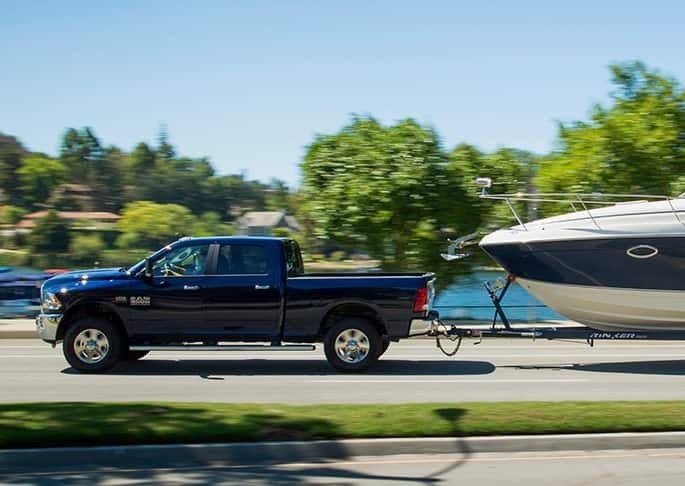 Meet the 2016 RAM 3500, a heavy-duty pickup all set to exceed working necessities and to be a vehicle you will brag about having in your possession. The 2016 RAM trucks began to roll off factory lines in September, 2015, and are assembled at FCA's Saltillo Plant in Coahuila, Mexico. The 2016 3500 has a starting manufacturer's suggested retail price of just over $30,000. In addition, there might be a destination fee of $1,195. 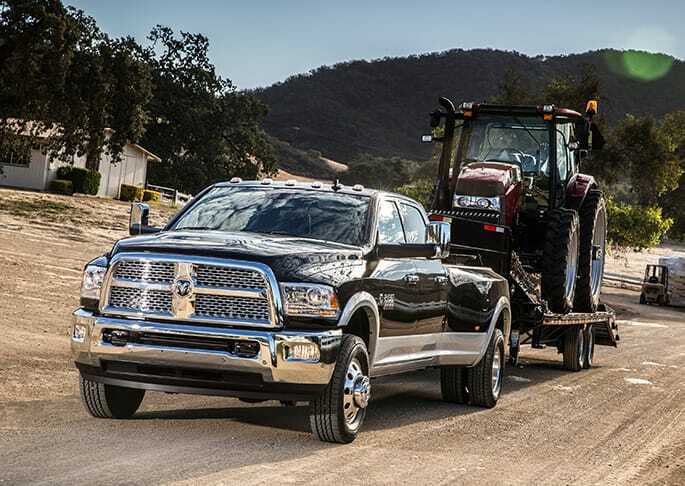 Did you know that RAM vehicles meet SAE J2807 towing regulations? The 2016 3500 is available in Mega Cab, Crew Cab and Regular Cab configurations. Continue reading to acquire more knowledge of the fabulous 2016 RAM 3500! This truck may provide a maximum of 900 lb-ft of torque and 385 horsepower at 2,800 rpm with a 6.7-liter Cummins engine. But, instead, you might have a 5.7-liter HEMI V-8 engine to give you up to 400 lb-ft of torque at 4,000 rpm and 383 horsepower at 5,600 rpm, or a 6.4-liter engine that makes up to 429 lb-ft of torque at 4,000 rpm as well as 410 horsepower at 5,600 rpm. There is an available diesel engine includes a diesel exhaust fluid system. You would probably have a six-speed shiftable automatic transmission for the 2016 3500, and overdrive is available. The 2016 3500 may haul up to 30,000 pounds of equipment behind it and offers a 7,390-pound payload. The truck can turn around in a circle with a 45.1-foot diameter available. You may have heavy duty rear shocks and a rear Hotchkiss leaf spring suspension on this truck. You may be able to fit up to five people in this pickup made to work. The truck comes with a 12-volt DC auxiliary for charging electronics. Although the pickup is made for work, it certainly has its comfort features: You may have up to 43.3 inches of leg room available to the back passengers, so they certainly won't feel cramped. The driver will enjoy the tilting steering wheel, and the front seats might be ventilated to make for a good deal of comfort. 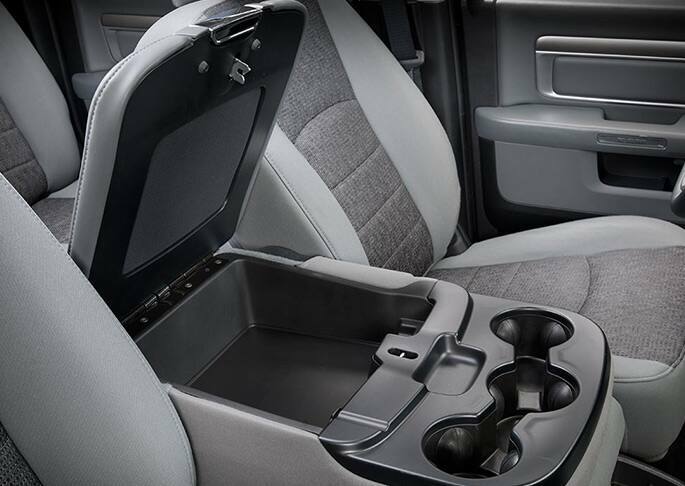 For interior storage you may have a rear under-seat compartment and rear in-floor storage box. The truck will definitely have the Ram's head badge on the front to show that you're driving a great RAM vehicle. Is a USB connection available in the 3500? Yes, it's available for this truck! Would I have turn signal mirrors with this truck? They are available for this truck! Can you provide me with any life-saving driving tips? Yes, we can! Click for our life-saving driving tips! The 2016 RAM 3500 will have six airbags to help protect people in an accident. A Department of Transportation (DOT) safety kit is available for every 2016 3500. The truck will have automatic headlamps, so you need not worry about turning the headlights on when it gets dark out. In case you are driving through messy weather conditions, you can get clearance and fog lamps to better help you arrive at your destination in that kind of weather. This truck has front and rear vented disc brakes. Hill-descent control can help you with getting down hills with little hassle. We look forward to meeting you at our dealership, so come see the 2016 RAM 3500, try the neat truck out, and see how it could be for you!